Will Arlington Get Thrown Under the Bus (and T)? From Twitter: @erijens: Trying to attend #mbta fare cut hearing feels a lot like riding the Green Line: no space in room, no overflow room, no clear backup plan. Clearly, the proposed cuts by the MBTA are a heated topic for anyone who relies on public transportation. One of the many reasons Arlington, MA is such a desirable town is because of the public transportation options it offers. With bus routes in town and the Red Line just over the border in Cambridge, we have a lot invested in our transit system. And we're not alone. In addition to Arlington, Medford, Newton, Worcesterand other towns in and around Boston that rely on the rails are also up in arms about the possibilities of fare hikes and/or cuts. @CouncilW9: #Waltham City Council unanimously adopted my resolution opposing #MBTA fare hikes and service cuts http://t.co/sLa2FebV . @steveannear: #MBTA property theft up 26%in 2011. 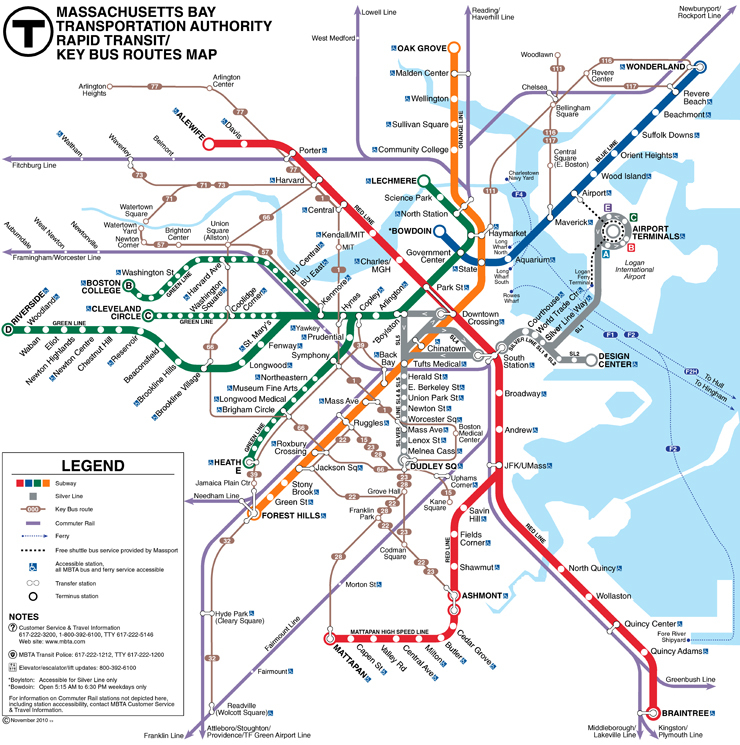 @ShevBeatz: Sooo the #MBTA will hike the fares but won't provide safer, better service. @TheVoice: The Cost of Commuting: MBTA's Fare Proposals http://t.co/WpZjAHlH . If virtual town meetings aren't your thing, then go to a real one today, Tuesday, Jan. 24th from 7:00 p.m. to 9:00 p.m. in the lower level community room at Robbins Library. State Representative Sean Garballey, whose district includes Arlington, will be on hand to discuss the MBTA proposal. Don't let Arlington get thrown under the bus: encourage the MBTA to review its proposal so that all the I's are dotted and T's are running.